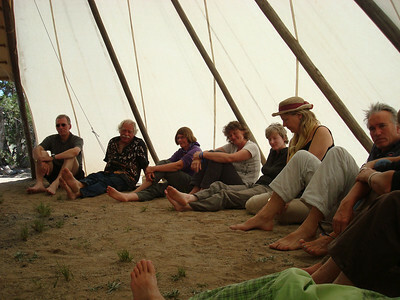 Building Common-unity at Hamaatsa! 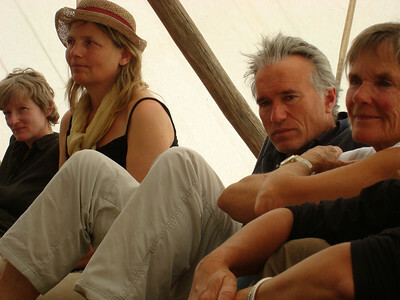 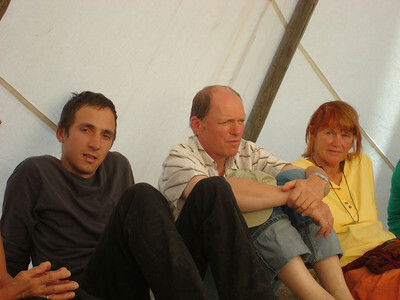 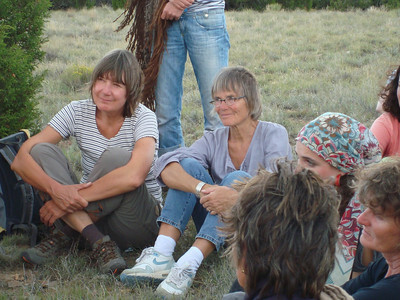 In September, a group of German and Swiss people, studying with Sufi teacher, Annette Kaiser and George Eich, arrived at Hamaatsa. 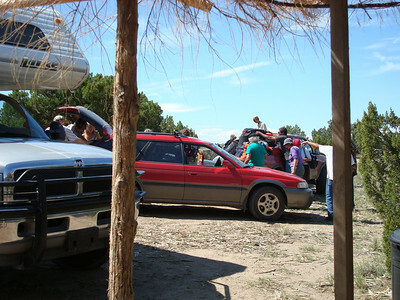 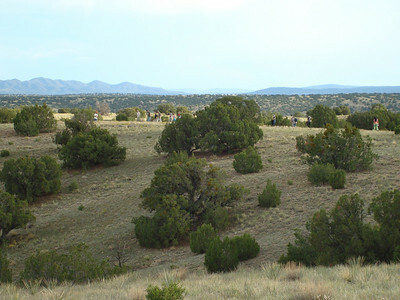 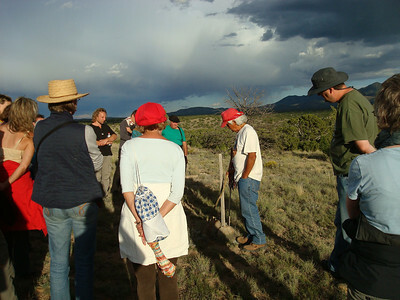 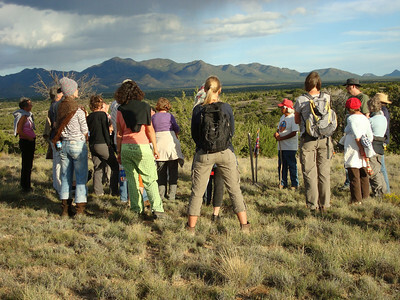 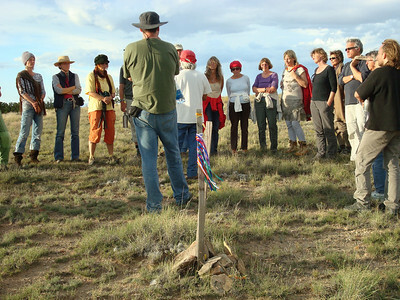 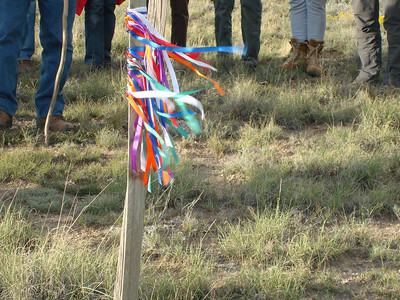 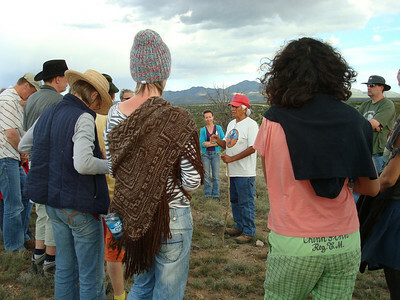 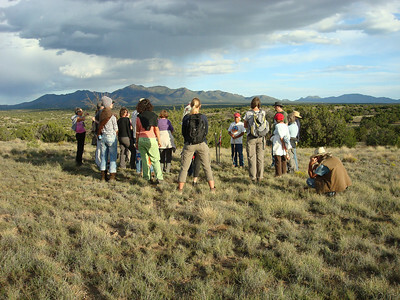 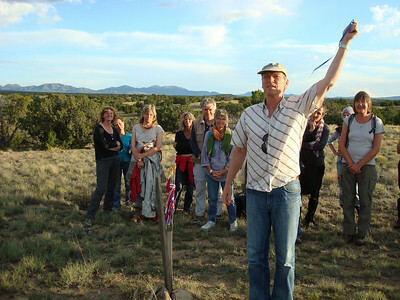 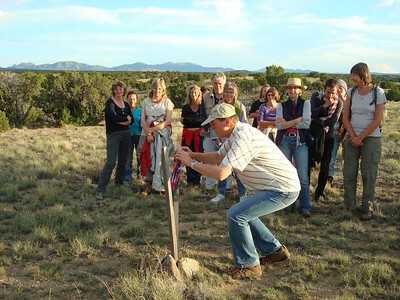 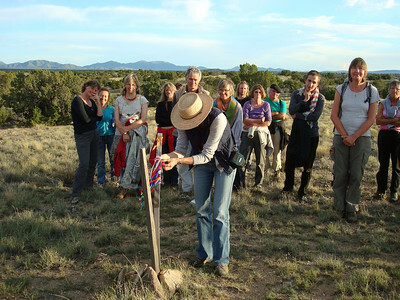 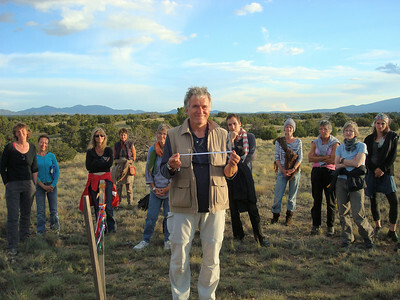 This group of twenty-five people made their long trek to the Southwest to learn more about Pueblo Indian culture and lifeways. 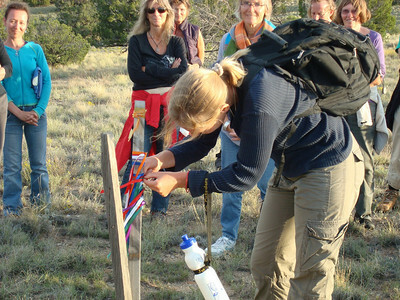 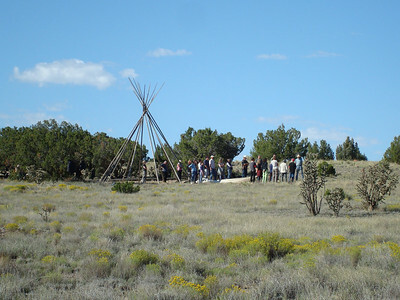 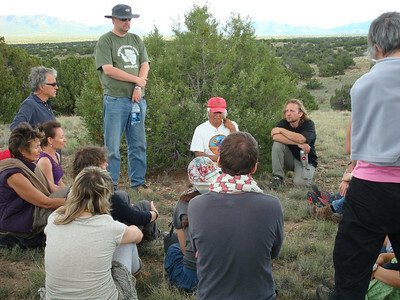 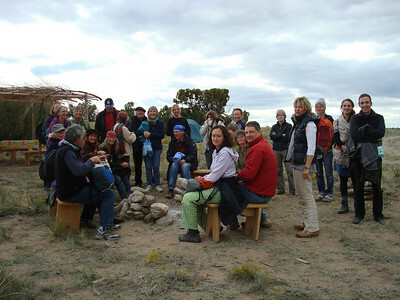 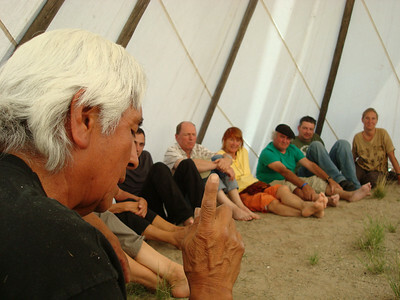 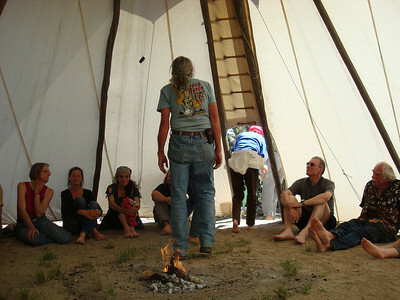 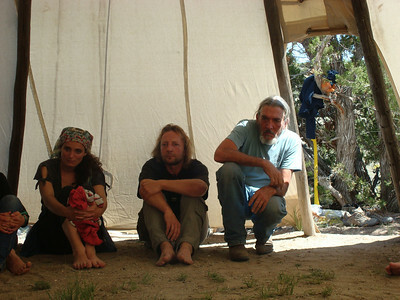 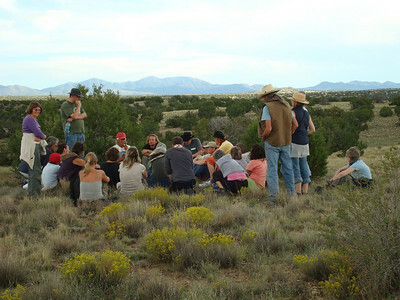 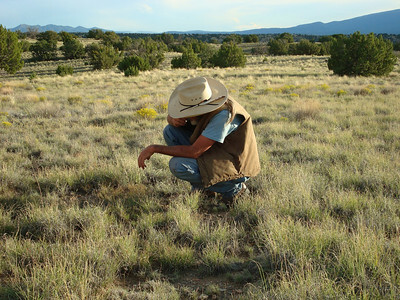 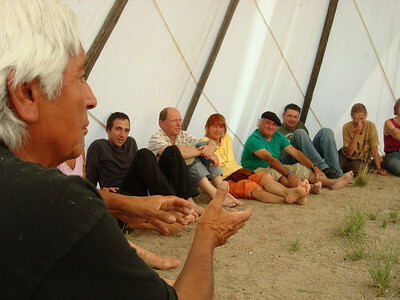 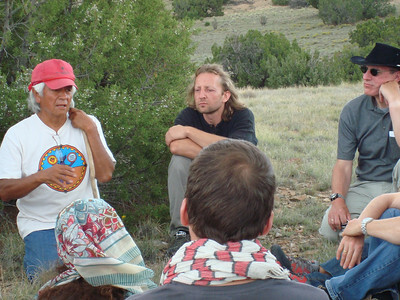 First, they visited Chaco Canyon and then they came to Hamaatsa for an eight day cultural exchange camp working with Hamaatsa elder and founding director, Larry Littlebird. 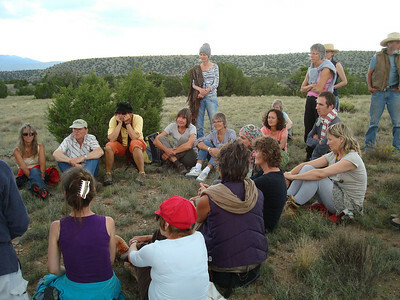 Our week together was an extraordinary and profound experience!